Vinyl LP pressing. 'Lamp Lit Prose' arrives just over a year after 2017's self-titled 'Dirty Projectors.' Here David Longstreth's band returns with a new album that is the yang to the yin of the 2017 effort. The songs signal a page turned for Longstreth: hope instead of heartbreak, a restorative balance. Guitars have returned to the Dirty Projectors' world, intricate and gorgeous vocal harmony too. The album begins with "Right Now," David singing, "there was silence in my heart, but now I'm striking up the band." In addition to the core musicians and guests, LA string group the Calder Quartet, and The Brass Players of Los Angeles both appear on several songs. 'Lamp Lit Prose' is a recommitment to the sounds and ideals of Dirty Projectors, embracing the band's trademarks while pushing forward the sonic envelope. 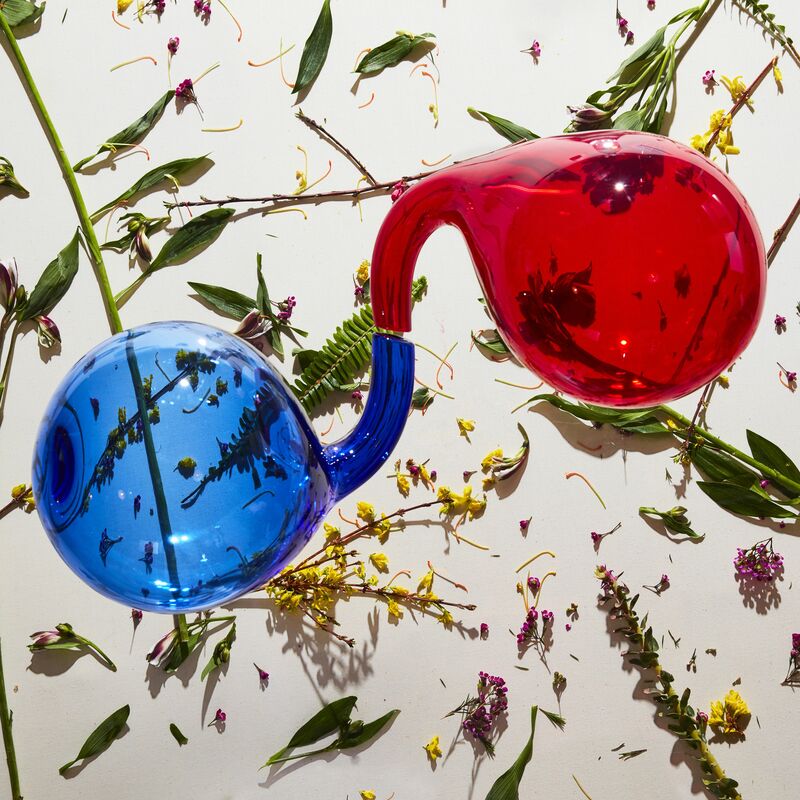 Lamp Lit Prose will be the ninth release for Dirty Projectors and comes with collaborations from HAIM, Syd, Robin Pecknold, Rostam Batmanglij, Amber Mark, Empress Of and Dear Nora. Lamp Lit Prose was recorded at Ivo Shandor in Los Angeles.